I am a post-doctoral fellow at Department of Electrical and Computer Engineering, University of Toronto, and Department of Electrical and Computer Engineering, University of Waterloo, under supervision of Prof. Ben Liang and Prof. Xuemin (Sherman) Shen. 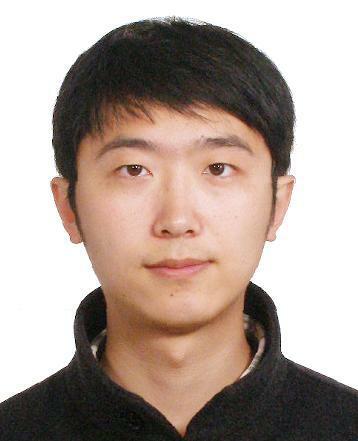 I received my Ph.D. degree in Electrical and Computer Engineering from the University of Waterloo, Canada, in 2015, with my thesis supervised by Prof. Xuemin (Sherman) Shen. I received the B.E. and M.E. degrees in electrical engineering from Tongji University, Shanghai, China, in 2009 and 2012, respectively. My research interest focuses on vehicular networks and 5G networks, including VANETs protocol design and network performance analysis, vehicular mobile data offloading, Internet of vehicle, self-driving, and vehicular big data.